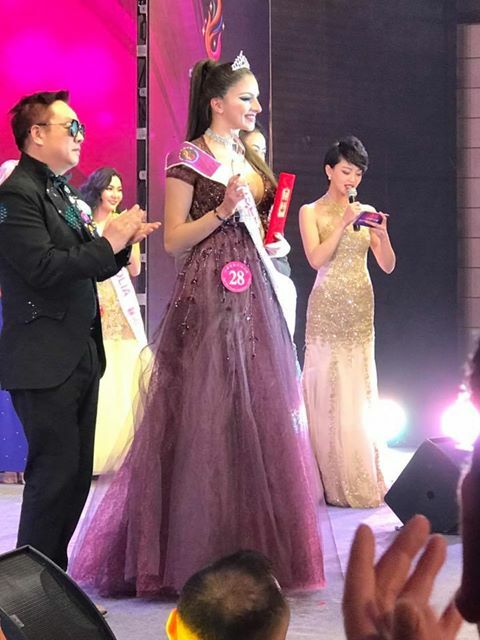 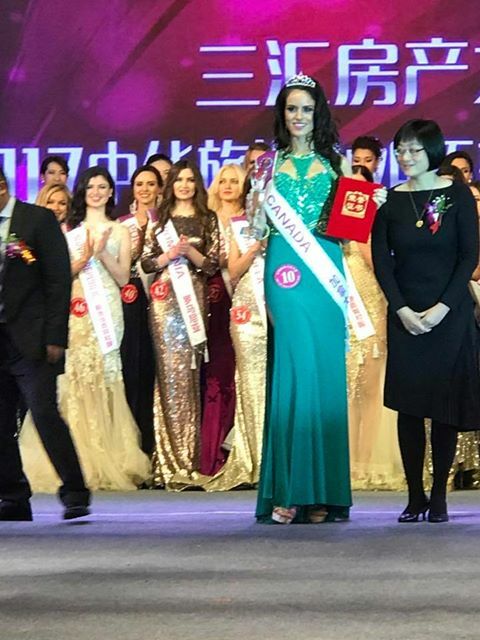 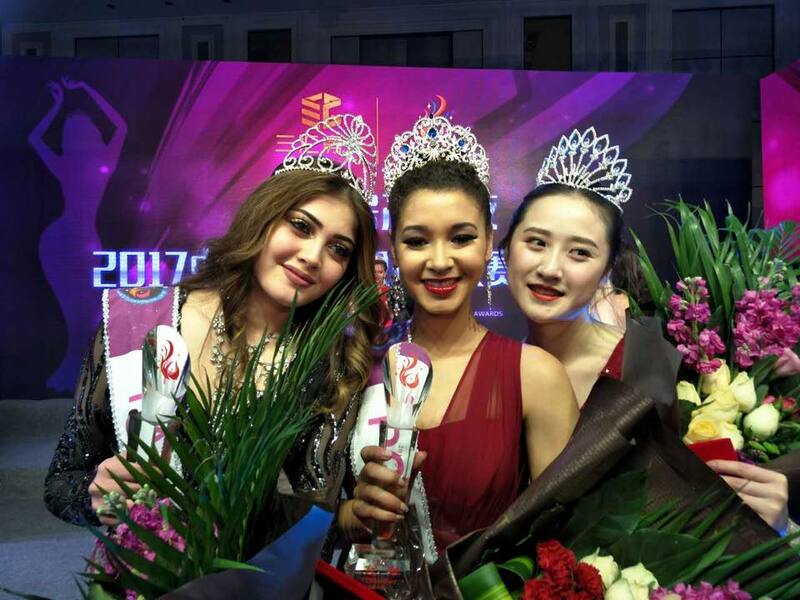 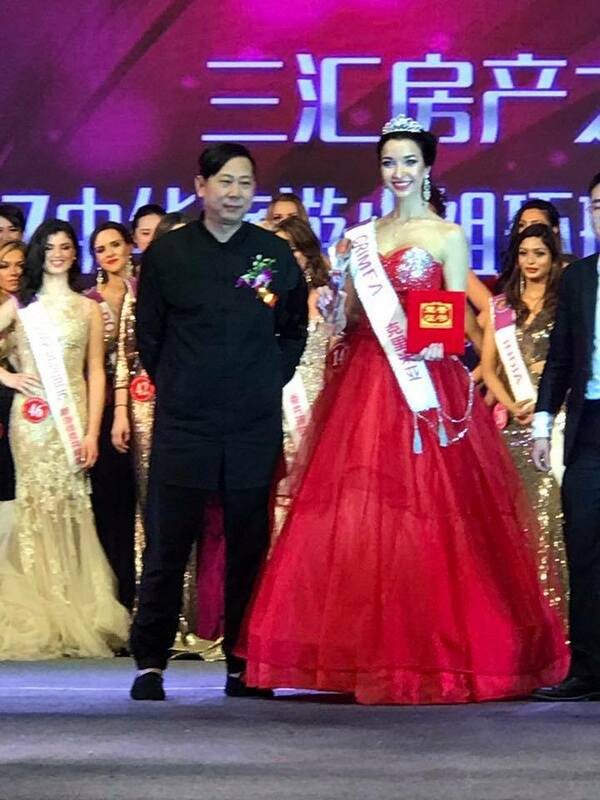 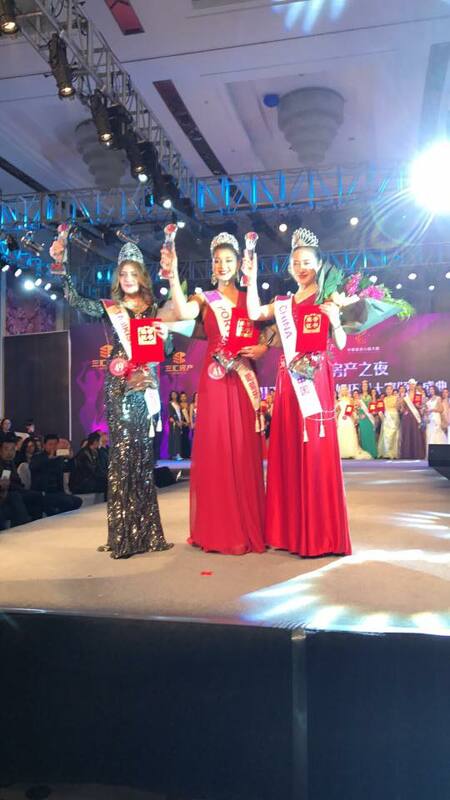 Top 3 winners, from left, Miss Tajikistan (Yosuman Kholova), Middle Miss Portugal (Ana Claudia Ornelas Bomfim) and right Miss China (Li Yuan Yan). 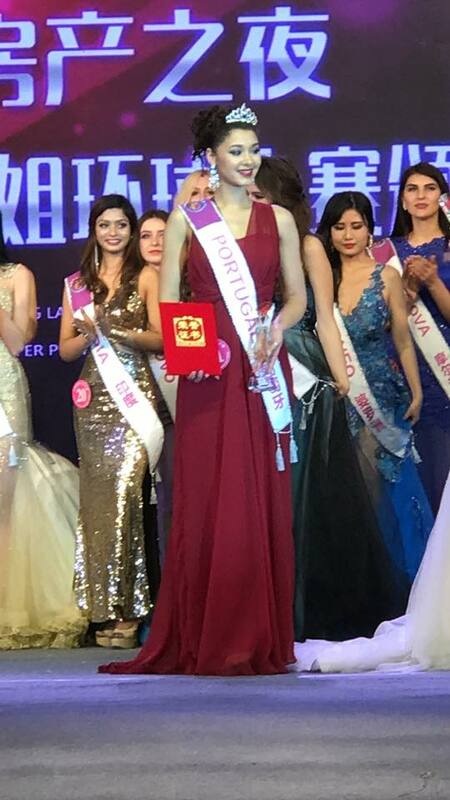 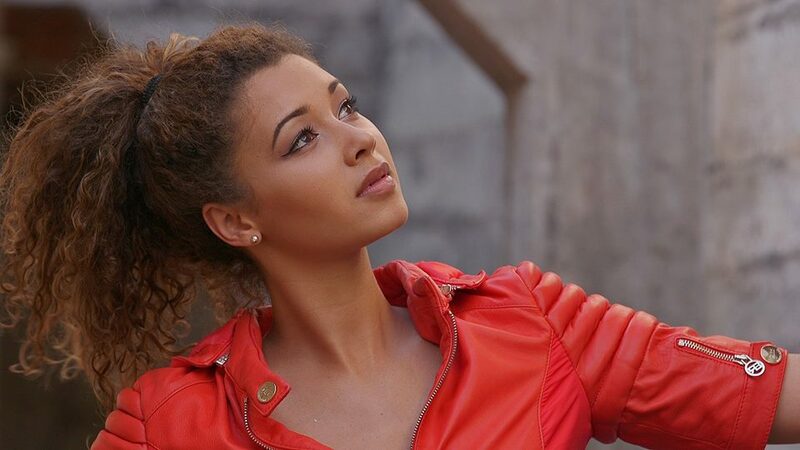 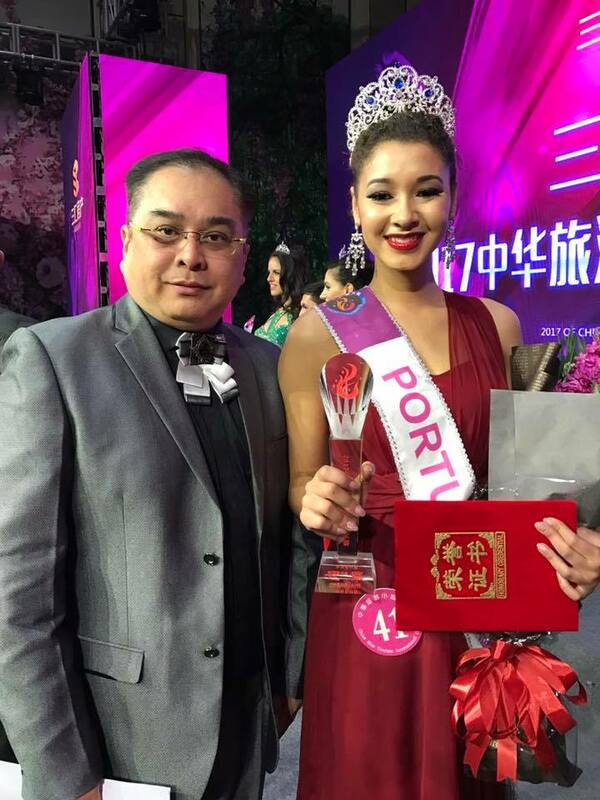 Ana Bomfim of Portugal is Miss Oriental Tourism Beauty Pageant 2017. 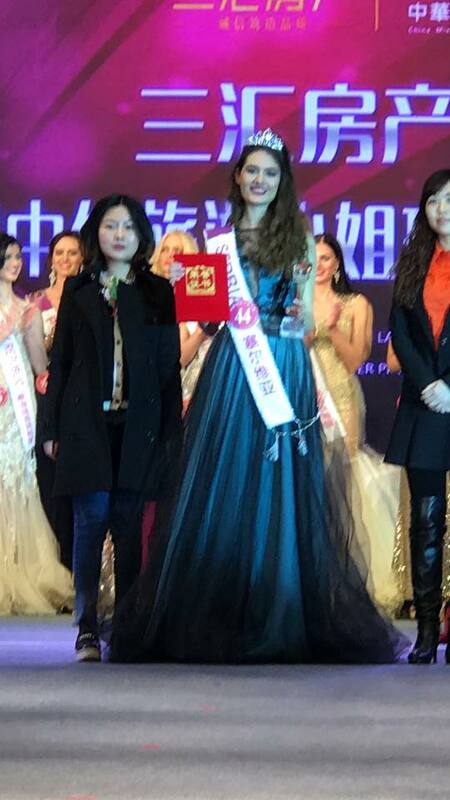 She also won Miss Friendship. 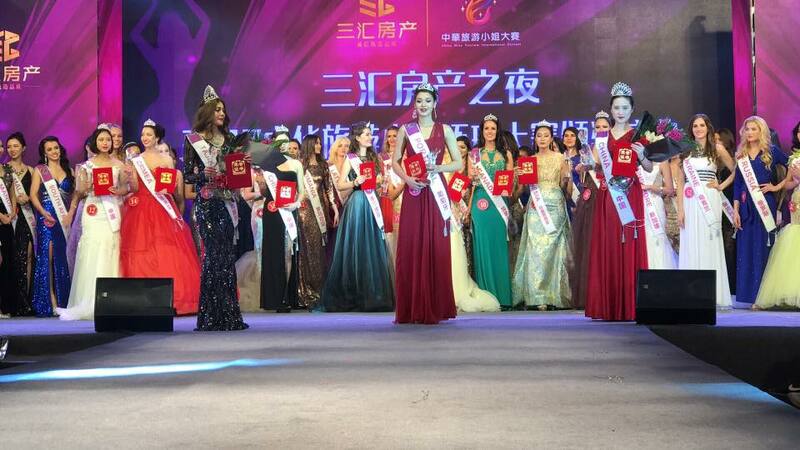 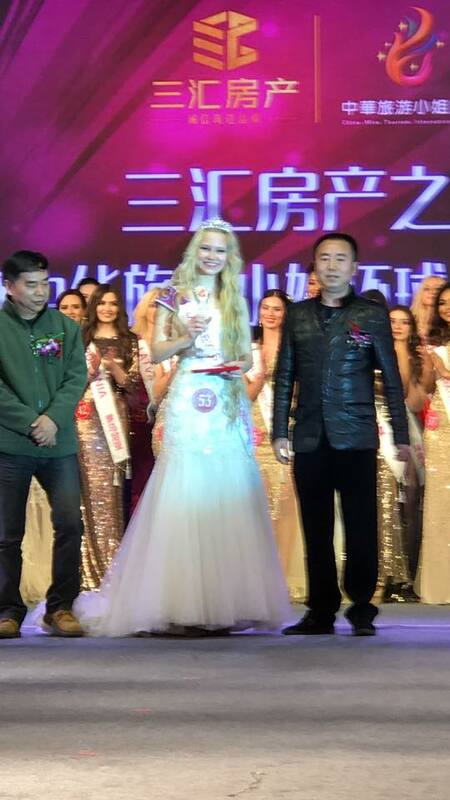 The pageant took place in Chengdu, China from March 3-14. 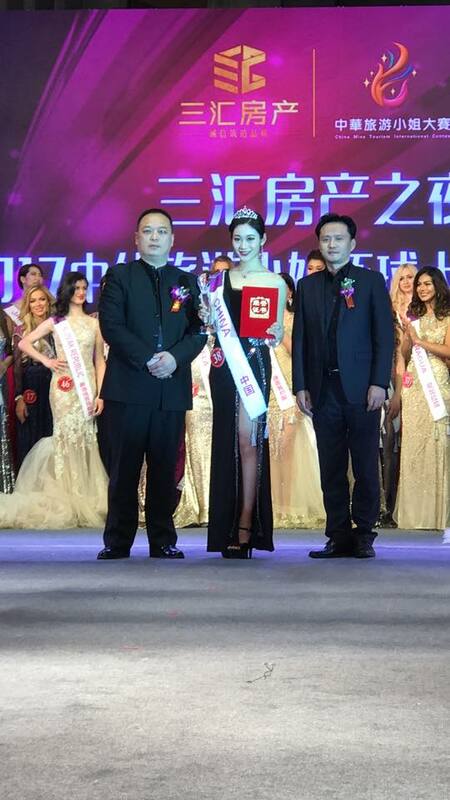 This minor international pageant aims to promote tourism in the West China Sze Chuan area.